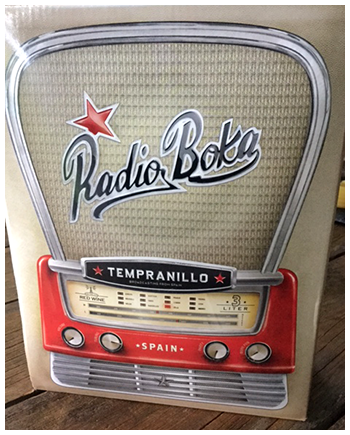 I’ve previously recommended Radio Boka for drinkability and value, and now it’s available in a cool ‘radio-looking’ box. Not only would it be a fun party piece, but the wine is a delicious gulper – think Rioja meets Beaujolais. Moderate alcohol for Spain, and suited to a light chilling. Turn on the Radio and have fun. Next articleFrance this September anyone?